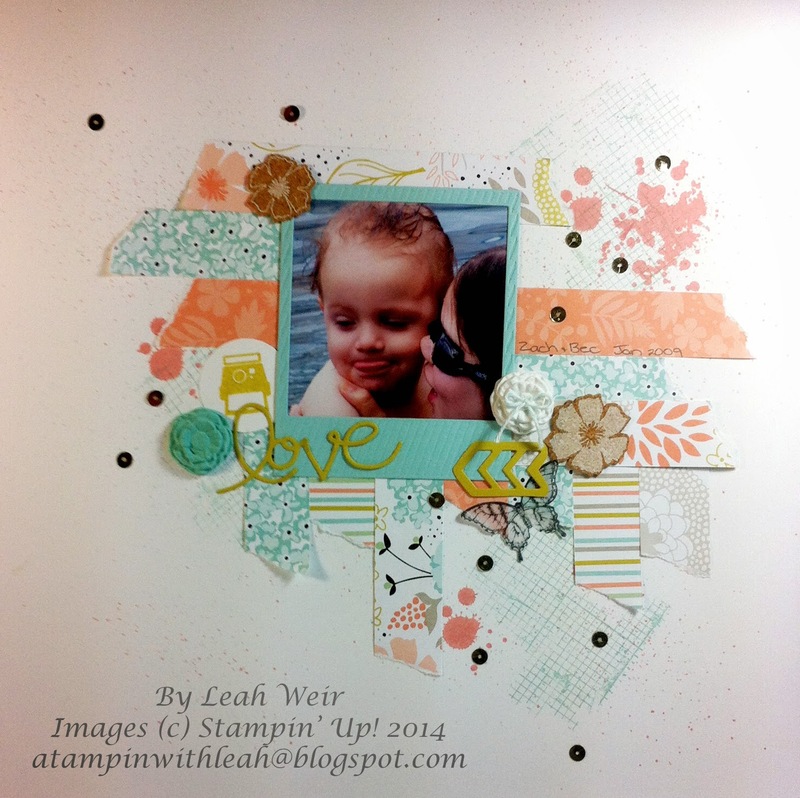 A beautiful Scrap Page just using left over strips of Sweet Sorbet DSP and bits & pieces laying around on my messy desk. 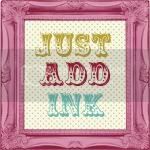 Background stamps used are Off the Grid (about to retire) and Gorgeous Grunge. Colours are Crisp Cantaloupe, Coastal Cabana and Summer Starfruit (about to retire). So Pretty Leah.......love the design using left over papers!